Radiology describes the area of medicine that utilizes X-rays, radioactive tracers and ultrasonic waves in order to detect, diagnose and guide treatment of numerous diseases and injuries. The discovery of the X-ray initiated the field of radiological imaging and continuing developments in technology, computers and science are further advancing the capability to view inner body structures, tissues and organs. 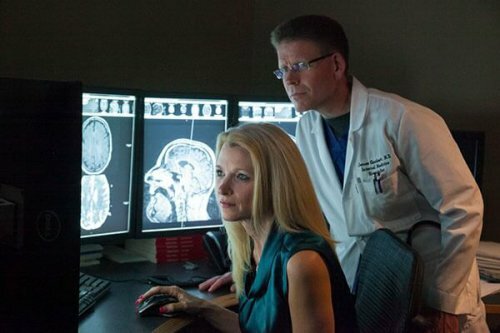 Currently, the dynamic images that radiology provides are essential to both physicians and patients, thanks to their realistic depiction of the anatomy, functions and abnormalities within the body. The radiology department at Ascension Providence has staff available 24 hours a day in each modality: ultrasound, nuclear medicine, computerized tomography, diagnostic radiology and special procedures. There are several categories of radiological procedures. 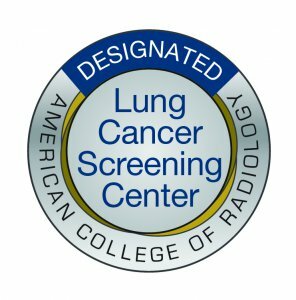 Ascension Providence is an ACR-Designated Lung Cancer Screening Center. To receive this accreditation, both center and personnel must meet a rigorous set of criteria. 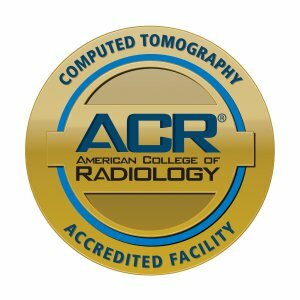 CT equipment specifications and performance must meet applicable ACR Practice Parameters and Technical Standards as well as state and federal requirements. If you would like to take advantage of our CT Low Dose Lung Cancer Screening Program please contact your primary care physician.